But one thing comes in contradictory to mobile app development is the decision that forces every firm or organization to think twice. Going for an in-house mobile app development or outsourcing the service to a Custom Mobile App Development Company? Here we are going to learn about the pros and cons and measure both the scenarios to bring a consensus in judgment. Now, getting a mobile application developed for your business from within your organization requires a lot from your end. It is just like creating another department that needs staff, infrastructure, resources and finance. Getting in-house mobile app development is both time consuming and requires more efforts on part of the management and keeps them occupied. Which means managers have to focus on this section apart from their other important work, that can at times lead to decrease in overall performance. Chances of better work output but not guaranteed. 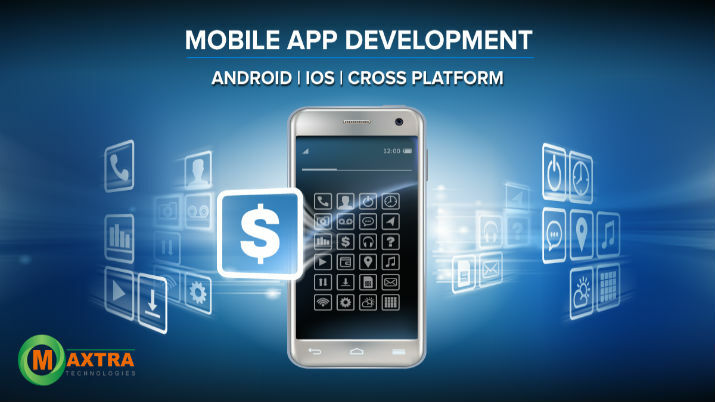 In short the time, effort and money you will expend on getting and in-house mobile application developed, you can utilize less than half by outsourcing the same work. Let’s take a look at this prospect as well. When you look at this avenue of outsourcing mobile app development services, there is a lot of relief. It sounds as simple as getting a work done. And yes it’s true. All you need is to find a good outsourcing vendor, explain your requirements and pay adequate consideration and get the work done. Saves you time, money and effort; without a doubt. Does not require technical support from your end, so you do not need to worry about a technical aspect of it. The management does not get disturbed while the process is going on, so your business runs smoothly. You get mobile app customised to your requirements or even build from scratch if you need. You don’t have to hire any permanent staff for this purpose. Practically speaking I don’t find any more cons for outsourcing the service. Though people might say that it’s difficult to get the exact mobile app developed, but it’s not so. With the help of video calls and conversations, clients request can easily be understood and converted into a fully functional mobile app in no time. Well, now that you know both the procedures, it is your call which one you take up. If you are looking for some really good outsourcing mobile app development services in South Africa, Singapore or USA. Maxtra Technologies is one name that will keep coming up, without a doubt. So what are you waiting for, get started now! Thanks for reading for this post!